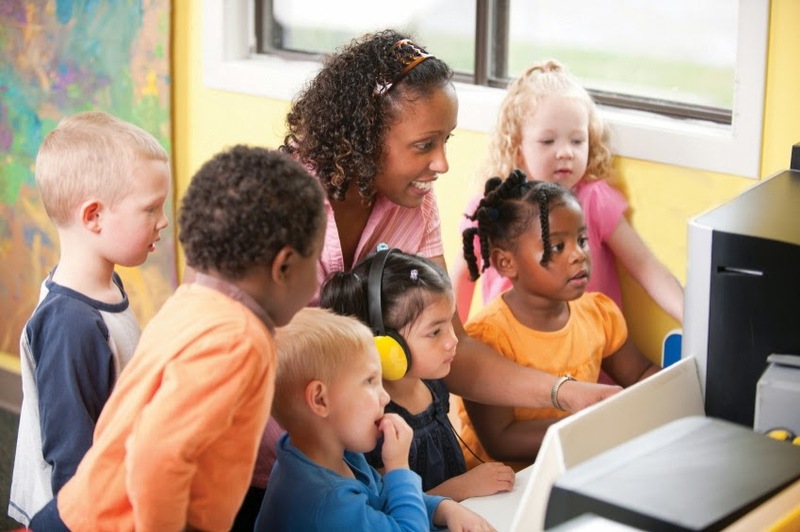 Children acquire capabilities during their formative preschool years that have a profound effect on their successful transition to school as well as on maintaining success while attending school. One of the fundamental goals of ATI is to assist programs in meeting the school readiness needs of children. To help programs target these valued educational goals, ATI has created the Galileo School Readiness Scales. Now available, in addition to the school readiness scales for 3- through 5-year olds, are school readiness scales designed to document the kindergarten-readiness progress of children ages birth to 3 years. Programs can now report on a child's developmental progression from birth through 5 years of age.